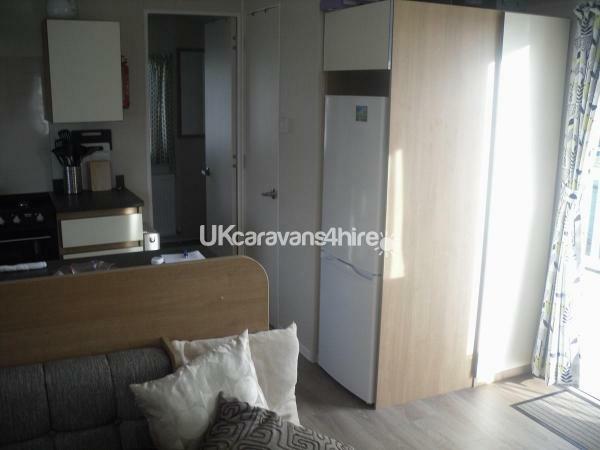 Additional Info: Gas BBQ, Rotary drier, 4 children's bicycles. 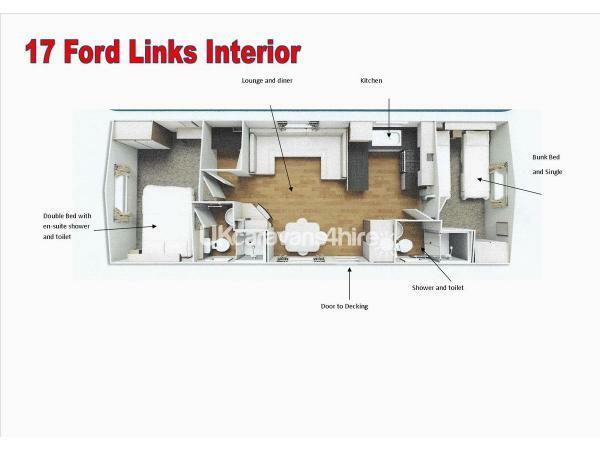 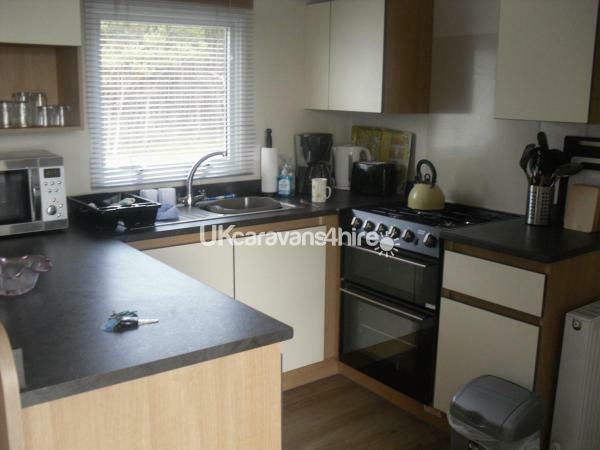 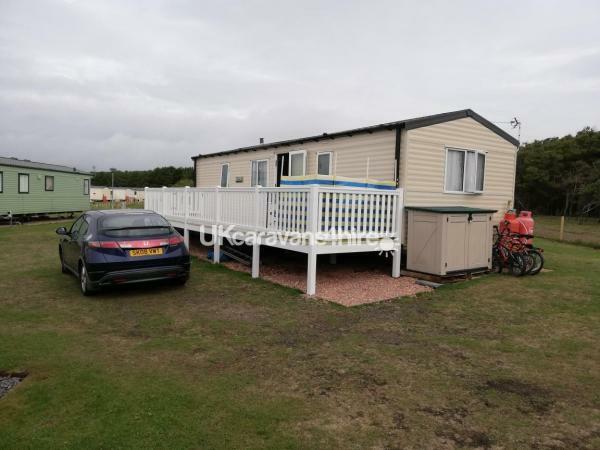 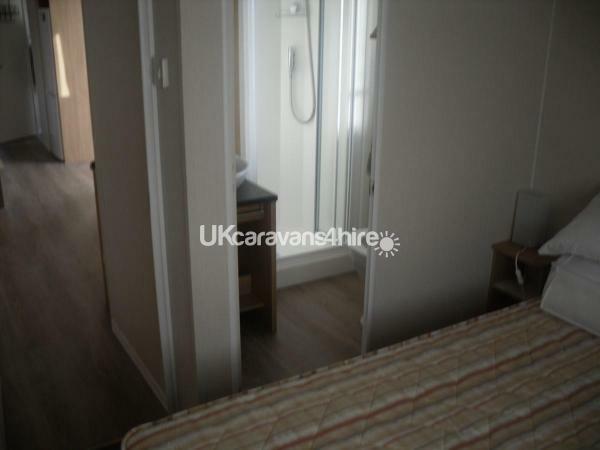 Our caravan provides ample inside space, with laminate flooring throughout the lounge and fitted kitchen which is fully equipped with a large fridge freezer, dinner sets, cutlery, coffee maker, microwave and kettles. 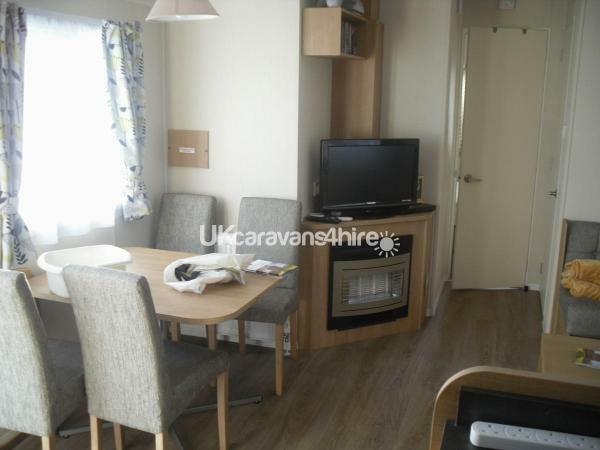 There is an on site laundry and we also supply a rotary drier, iron and ironing board for our visitors. 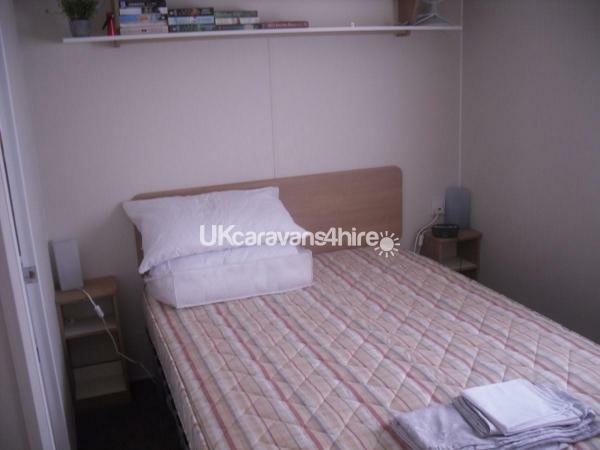 The double bedroom has an en suite and good storage for clothes and we provide a hair drier, all,bedding and towels. 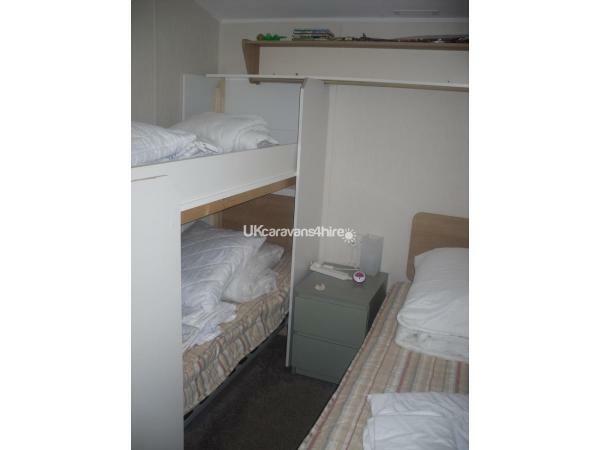 The second bedroom has 3 beds (two converted to bunk beds) and a wardrobe. 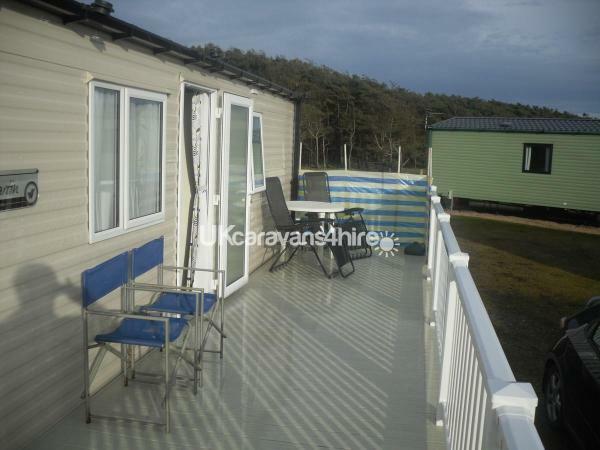 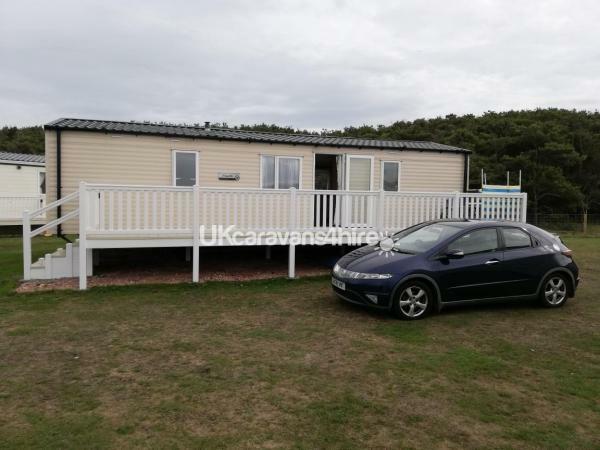 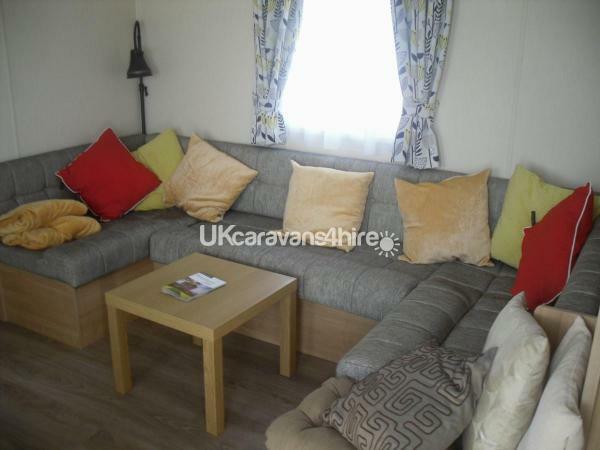 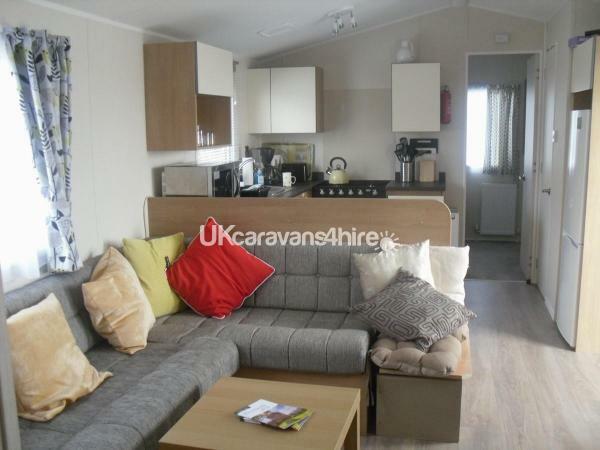 The caravan is in a wonderful, quiet, sunny position, and the decking is the ideal spot to sit and relax.